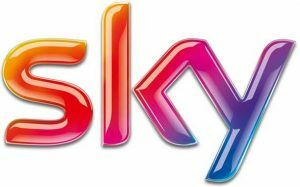 The highest quality Sky with the full range of channels and the system tailored to your structure. Thanks to the decoder in the rooms, offer your guests the best television experience. Over 140 channels and the richest television offer of genres, even in the original language. Sky HD HD decoder, high definition audio and Dolby Digital 5.1 audio. Sky remote control to control both the decoder and the TV. Unrivalled comfort. We use only ethically-sourced sustainable resources and natural materials to craft a Hästens bed. The purest flax, wool and cotton, slow-grown Swedish pine and genuine hypoallergenic horsehair. The best bed in the world. Handmade from beginning to end. 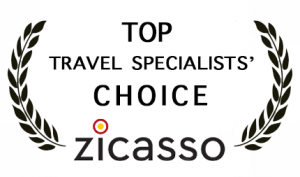 An uncompromising showcase of expert craftsmanship with unmatched levels of support and comfort. 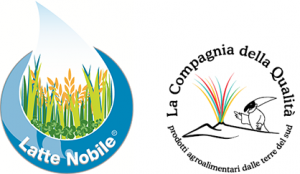 Milk Noble is not a brand like the others on the market, but a trademark and users (only authorized) must report to the Association and its Scientific Committee – whose members come from among other four Italian universities – which verifies the respect of the Production Regulations. 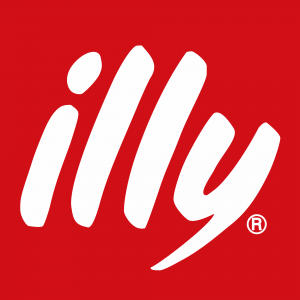 Coffee Like No other, this is illy’s mission, passion and obsession. A simple idea created through complex means: eight decades of experience; unmatched knowledge of coffee biology and chemistry; unrivalled skill at roasting; the pioneering of innovative, enabling technologies; and a family’s entrepreneurial passion. the singular illy blend of nine highest-order Arabica beans, selected and directly purchased by illy from farms spanning four continents.